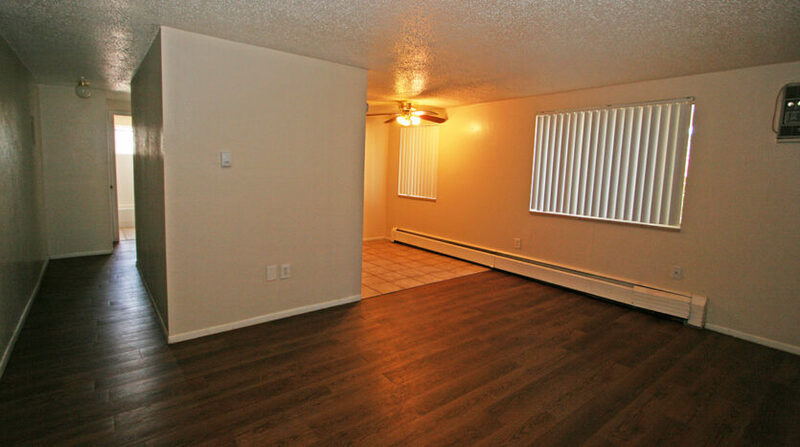 Spacious one-bedroom units in established neighborhood. 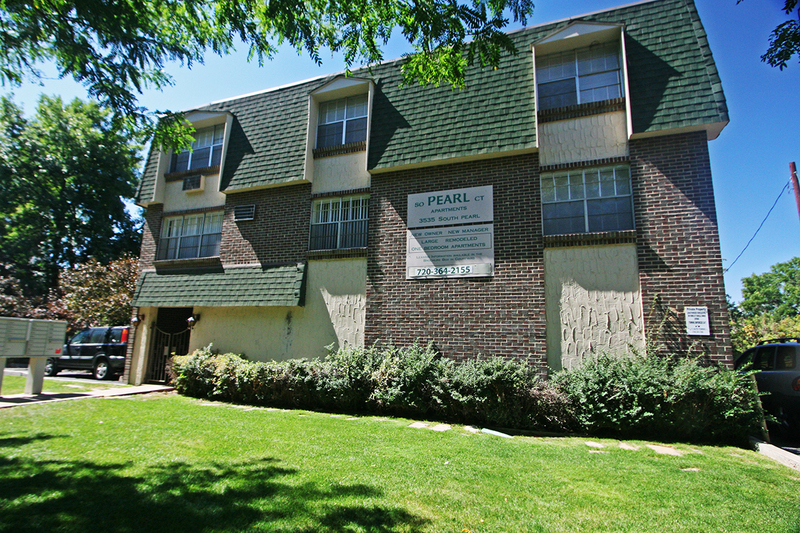 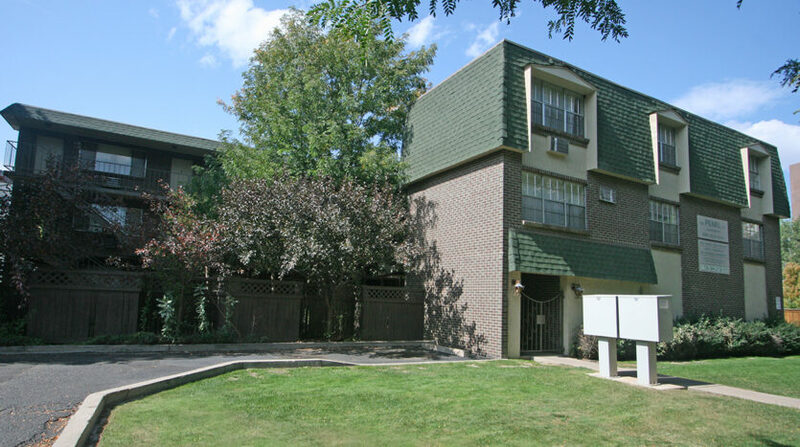 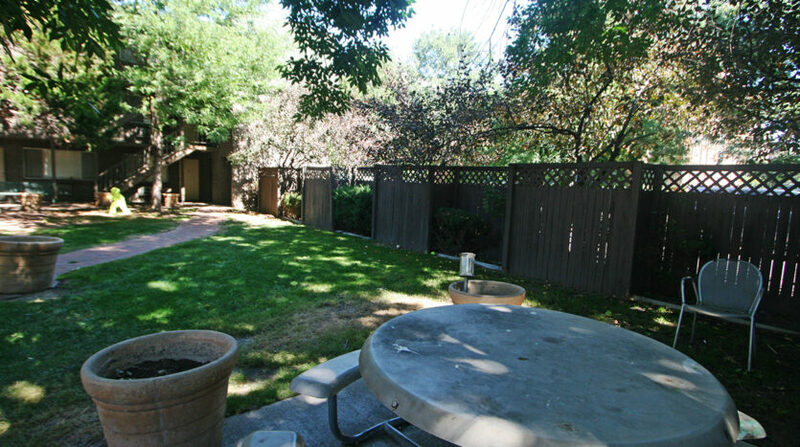 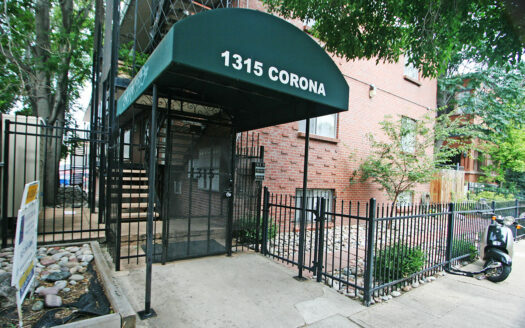 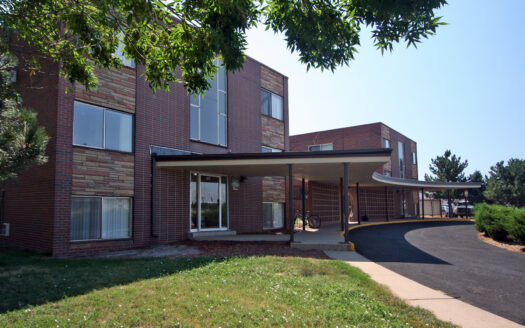 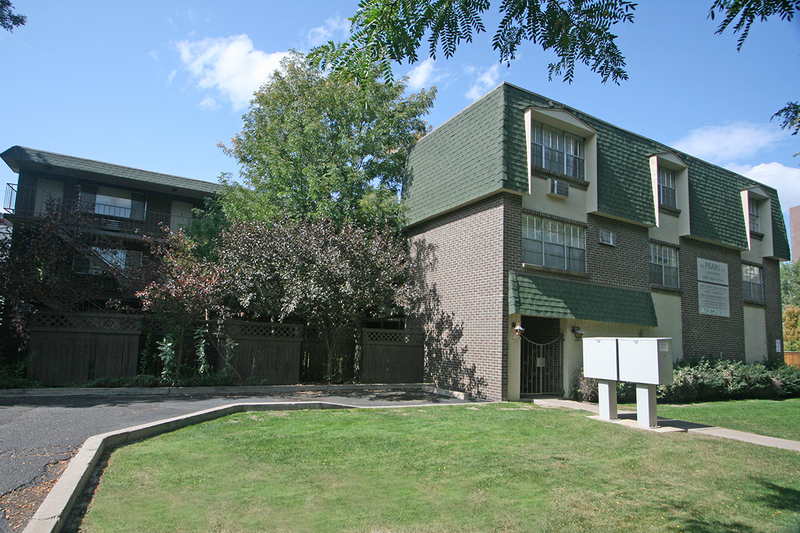 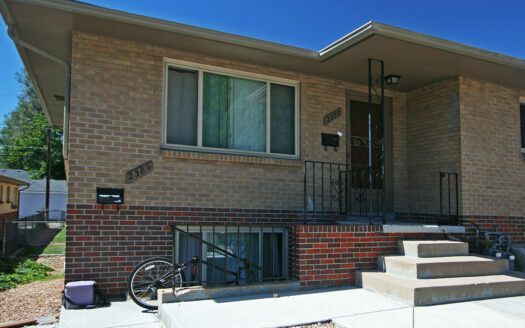 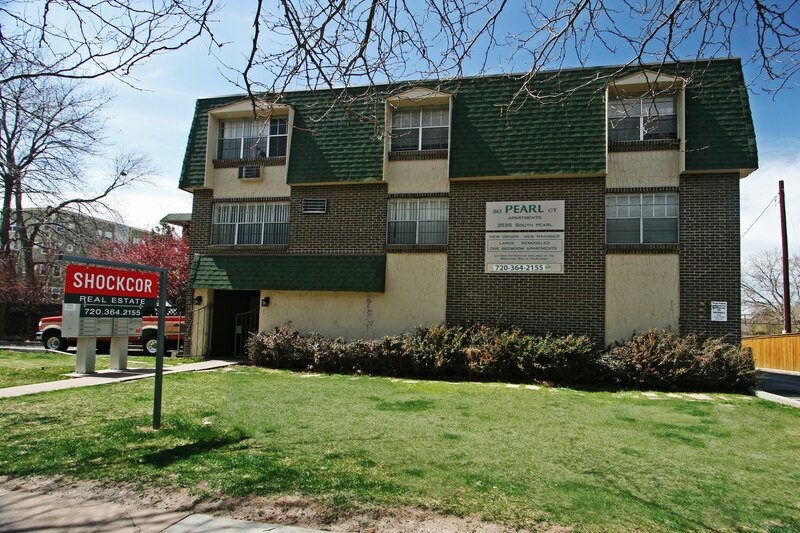 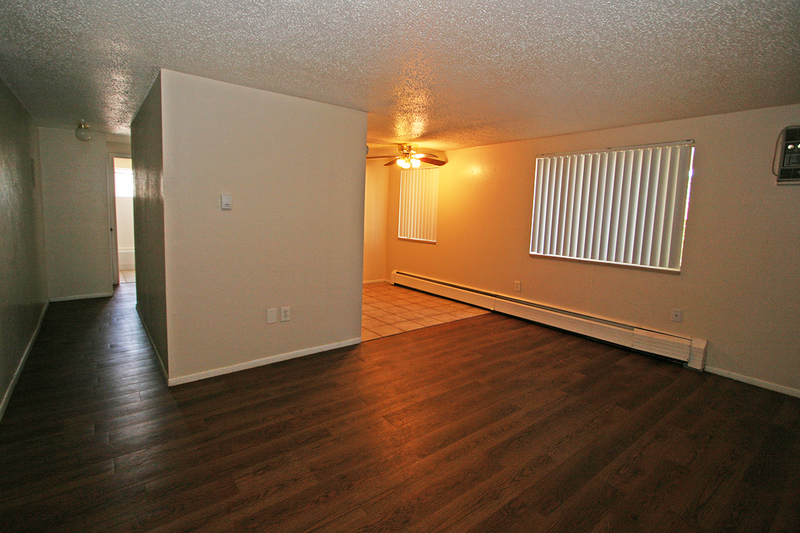 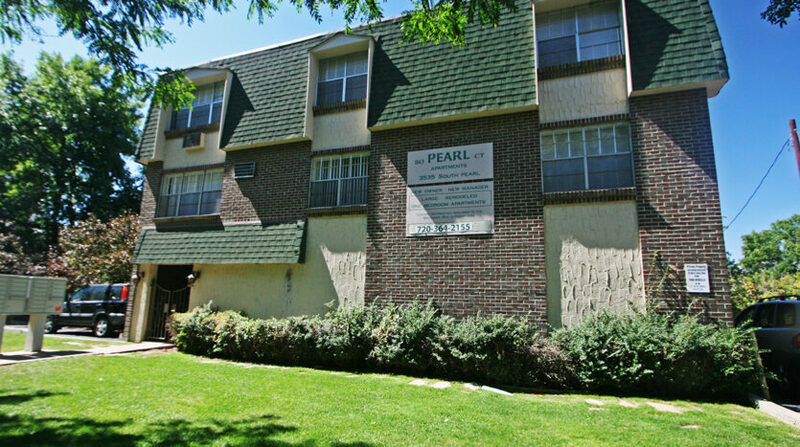 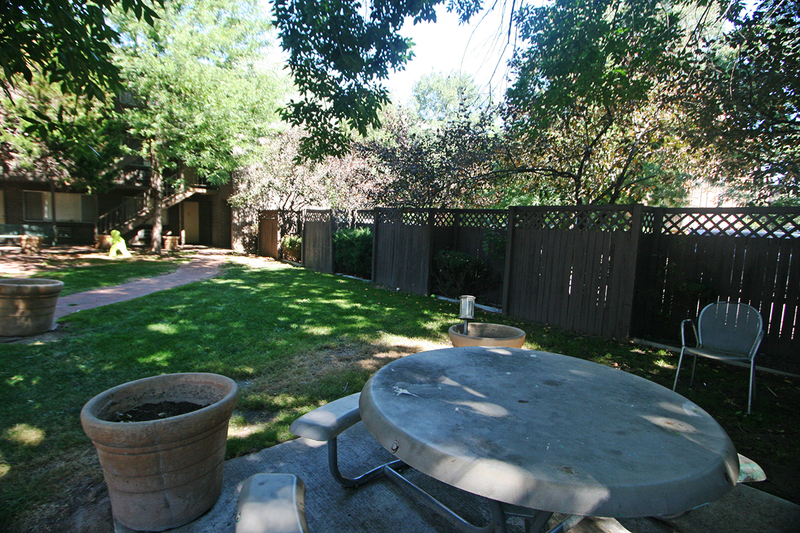 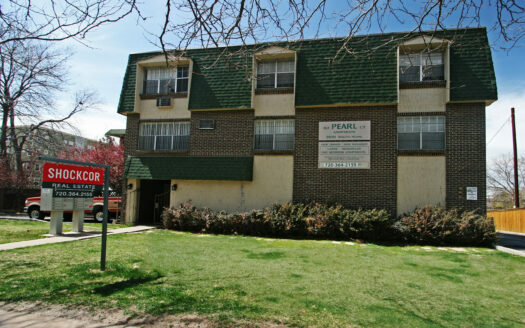 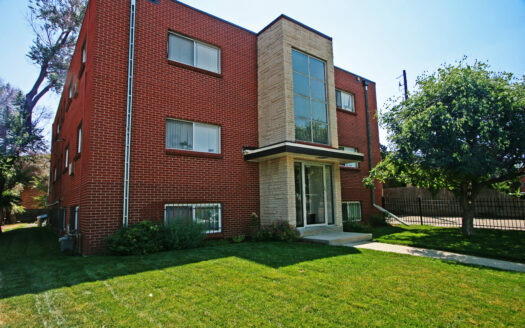 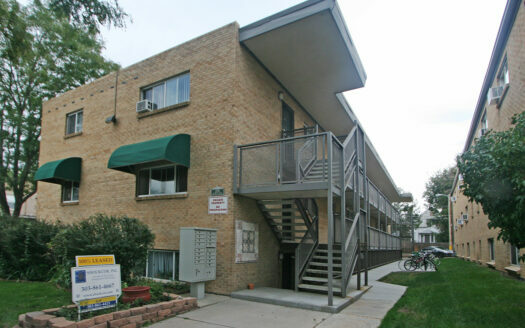 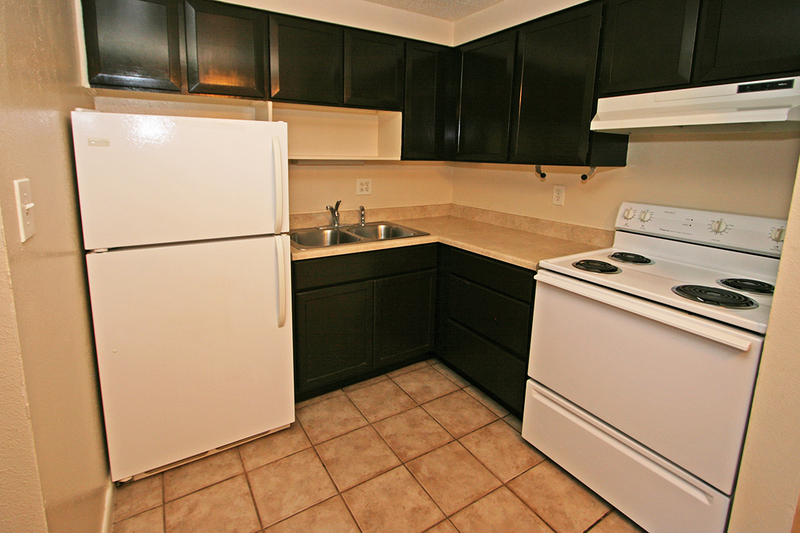 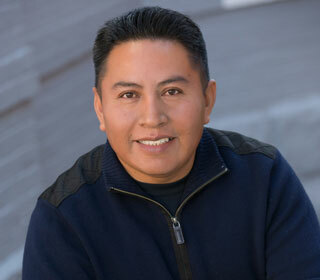 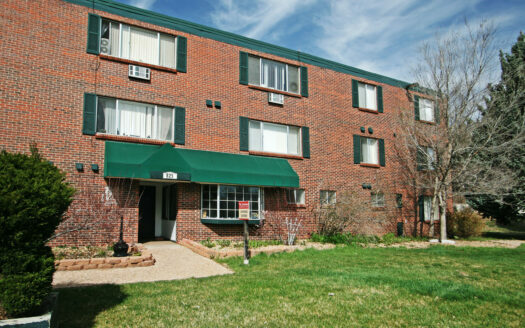 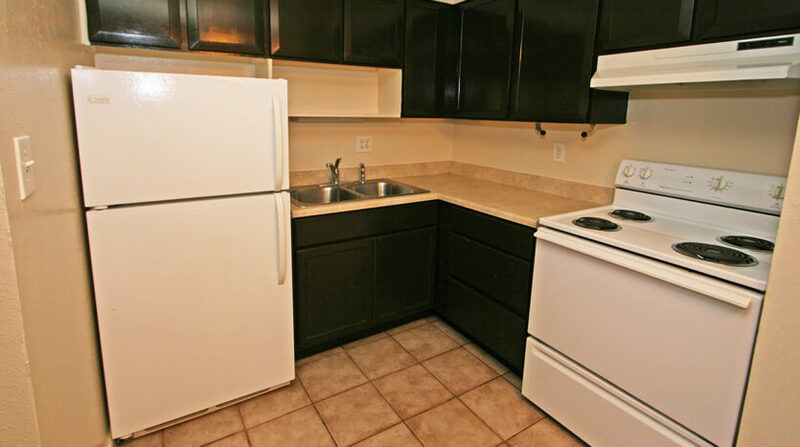 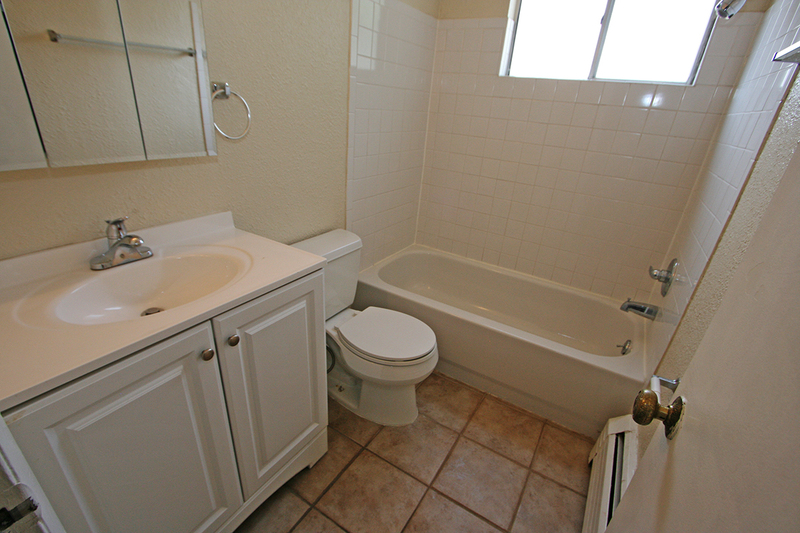 Conveniently located within walking distance to Swedish Hospital, retail, & bus lines. 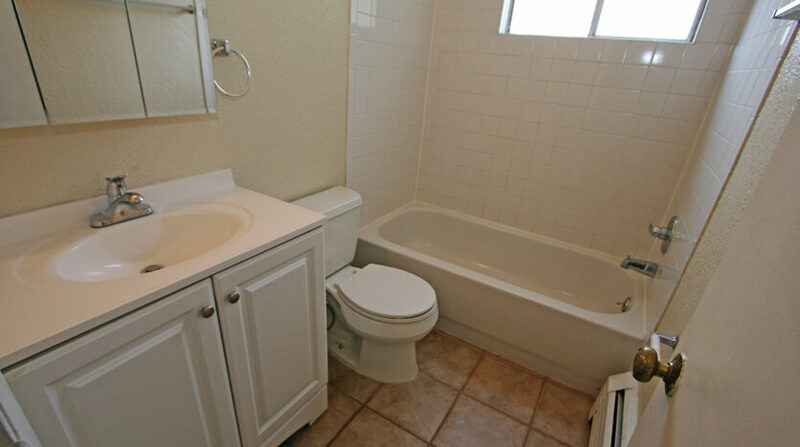 Rent includes water, sewer, & trash.